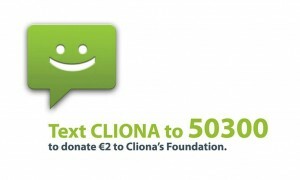 Cliona’s Foundation is delighted to be chosen as one of three nominated charities for the upcoming ‘Strictly Care to Dance at the Movies” event in the South Court Hotel, Limerick on Saturday, November 28th at 8pm. 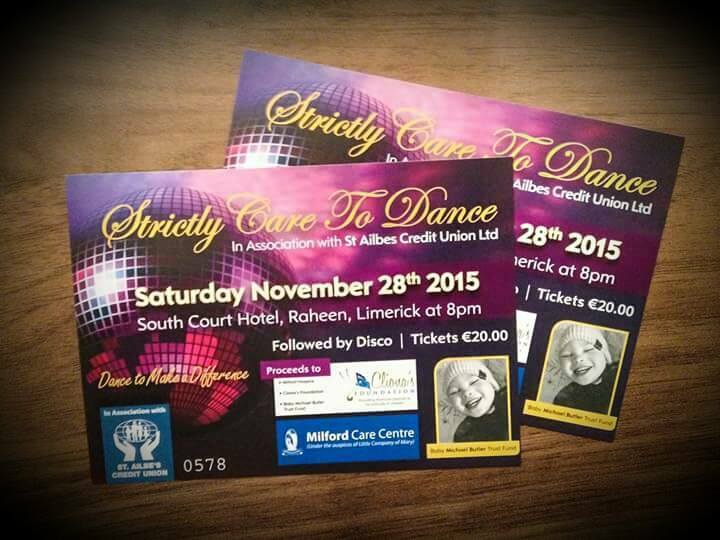 Tickets are on sale now in St Ailbes Credit Union Pallasgreen and Caherconlish (who are main sponsors), The South Court Hotel Limerick and from the dancers and committee. It is sure to be a great night!